These adorable octopi have the most amazing story. 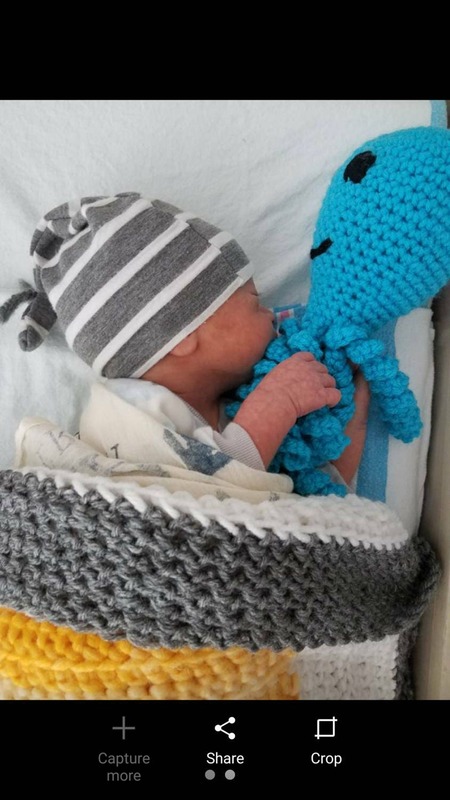 It is suggested that preemies are comforted by the tentacles of these octopus dolls because they feel like an umbilical cord in the womb. When babies are asleep they hold onto the tentacles tightly. 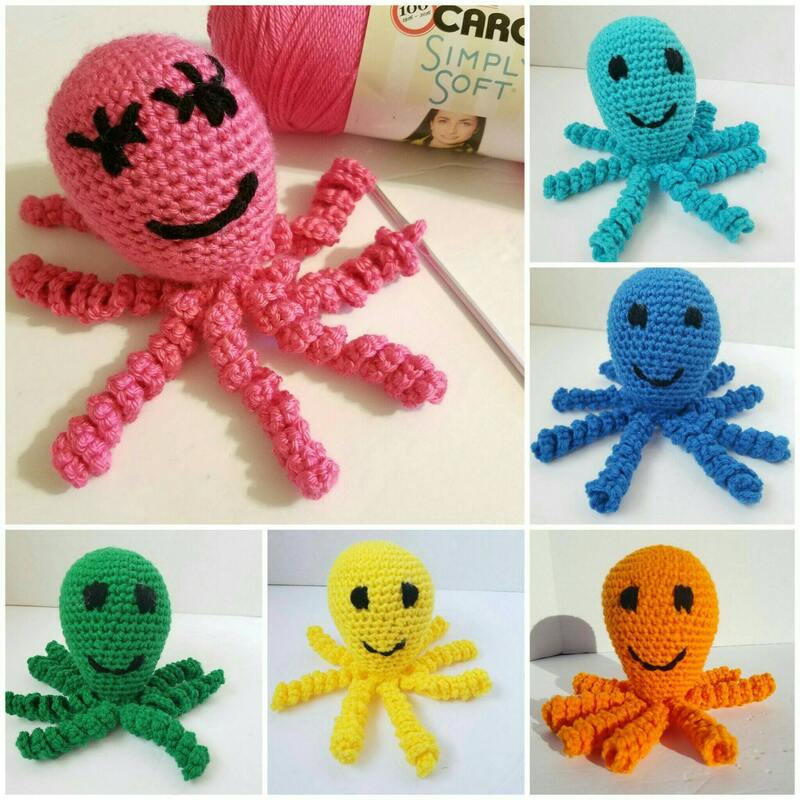 Normally they would be in the womb and would play with the umbilical cord so the octopuses make them feel grounded and safe. They really are beautiful. 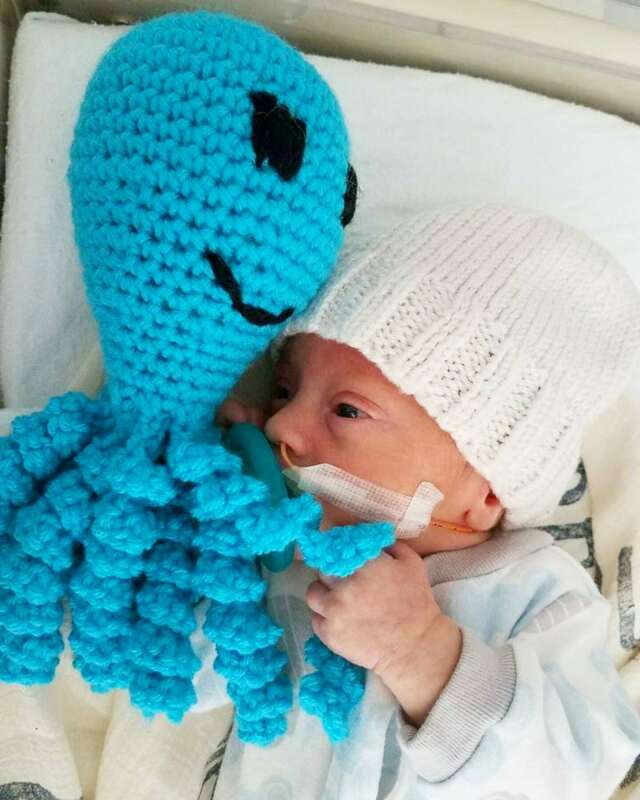 The unique idea comes from Denmark where it was found octopi calmed babies. 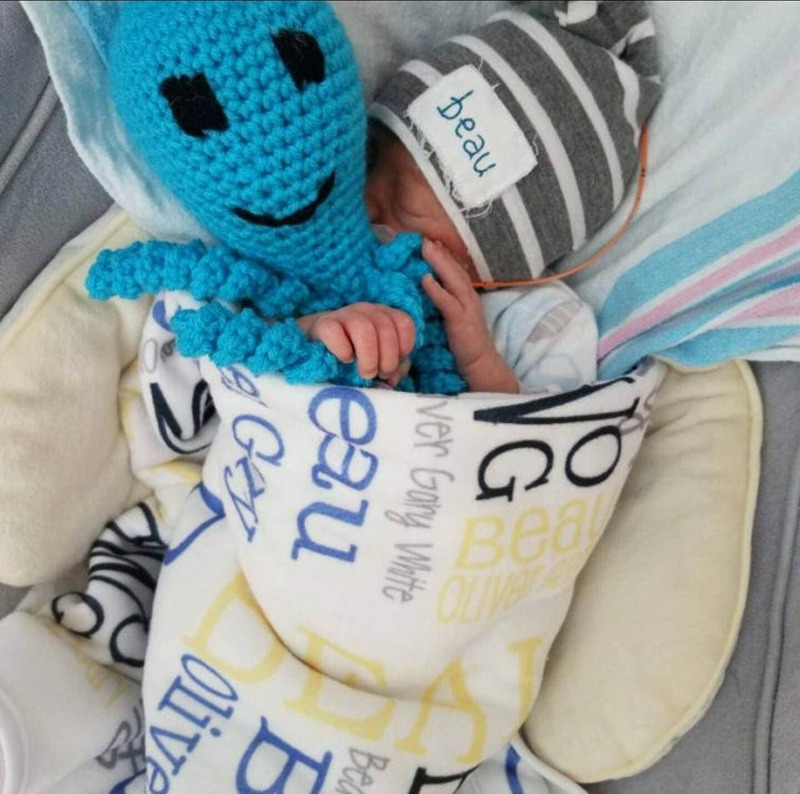 Specialists said snuggling the tentacles even led to better breathing, more regular heartbeats and higher levels of oxygen in their blood. Babies cuddling an octopus were also less likely to try to pull out their monitors and tubes. It has been so satisfying and humbling to make these and ship them all over the country and even internationally. 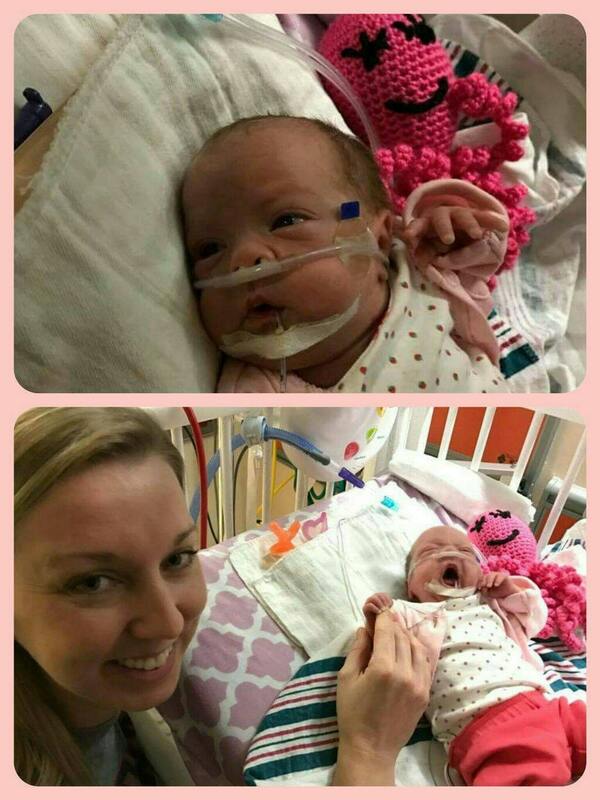 Even if your little one is not preemie, it still makes a great, cute little toy that is machine washable and guaranteed to last even with the roughest of babies. Measures approx 8 inches from the top of the head to the end of the tentacles. I did follow hospital safety requirements, and the outstretched tentacles do not exceed 22 cm. They are made with 100% machine washable and dryer safe soft acrylic yarn and hypoallergenic polyester fiber filling. They can be washed for hospital sanitation.